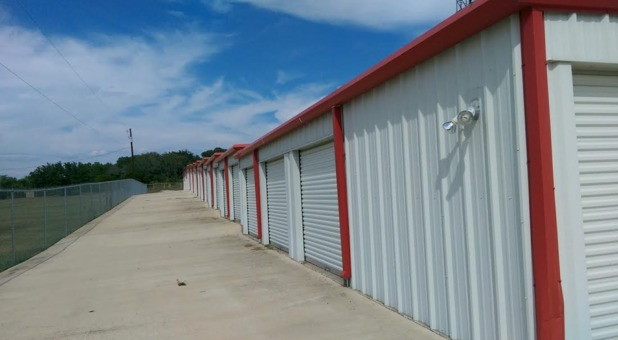 While we’re a popular choice for vehicle owners and local businessmen, our storage units are perfect for nearby residents who need more space. 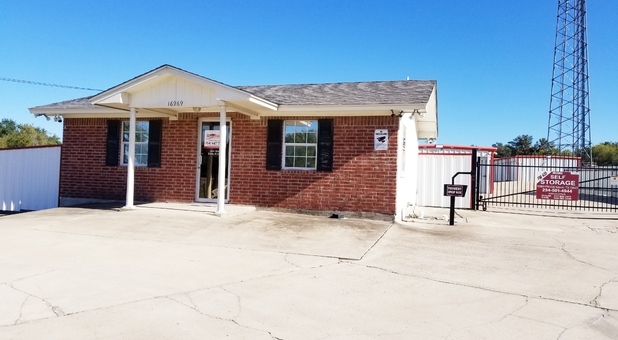 Our convenient location on FM439 is easily accessible from Harker Heights, Copperas Cove, Belton, Nolanville, and Temple. 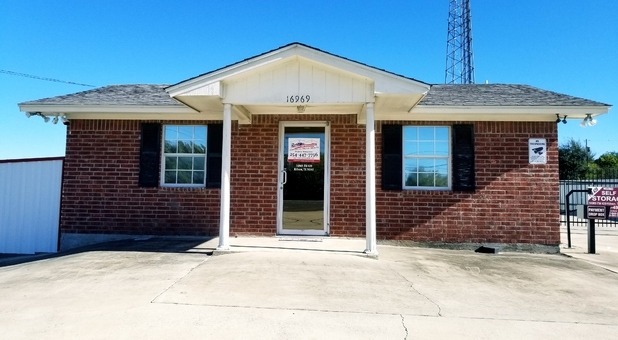 With the absolute best pricing in town, online bill pay options, and proximity to Fort Hood and Central Texas College, we’re the property you’ve been looking for! Administration Move-In Fee: $24.99 (Includes a complimentary anti-theft resistant lock ($14.99 Value). 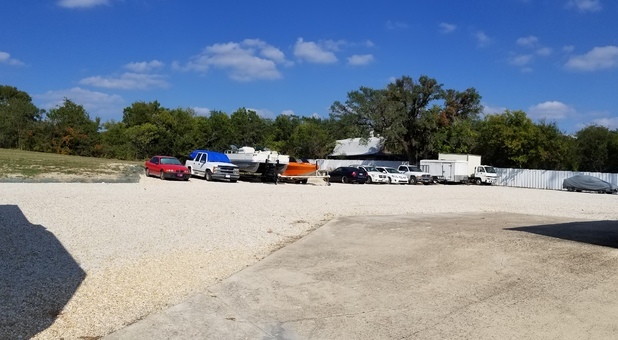 Whether you’re a boat owner or a resident with too little space, our storage facility in Killeen, TX is here to assist you. 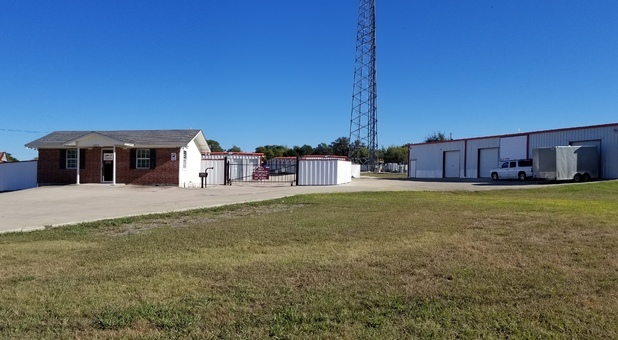 We have more than 152 units comprising of 27,000 square feet of rentable space on our property, and we’d love nothing more than to help you find the ideal unit for your belongings. 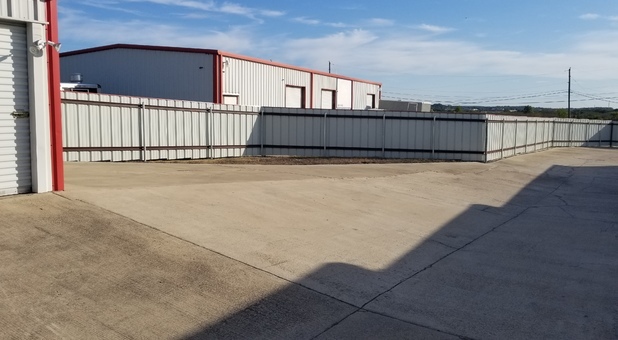 In fact, our unit sizes range from 5’x10’ to 10’x20’. 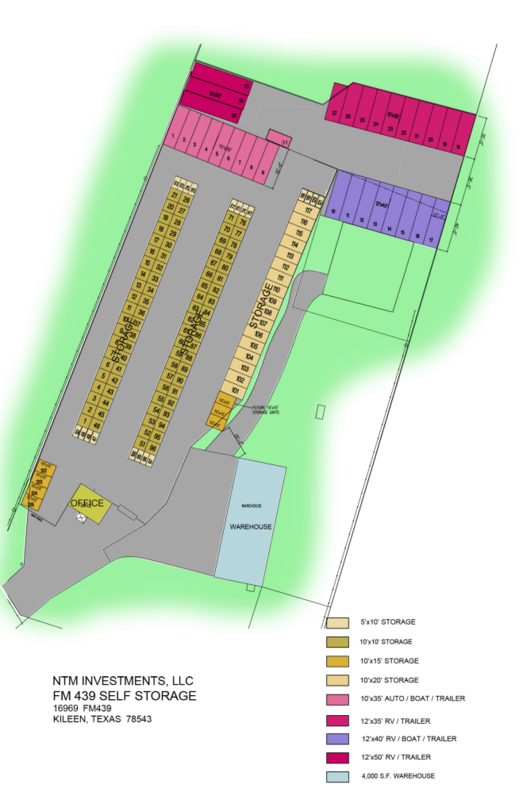 We even have office and warehouse spaces available for local businesses and contractors! 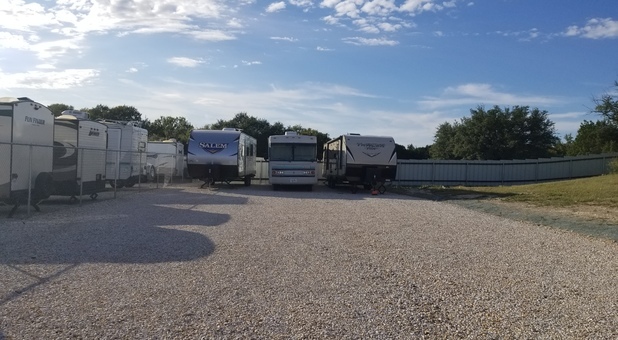 Our outdoor parking spaces can hold any vehicle you bring our way, whether it’s a car, boat, RV, tractor, or anything else on wheels even 60-Foot RV's! 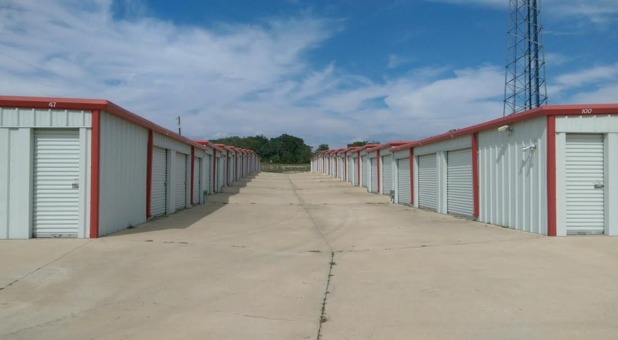 If you’re tired of devoting your entire driveway to a vehicle you don’t use every day, self storage is the solution. 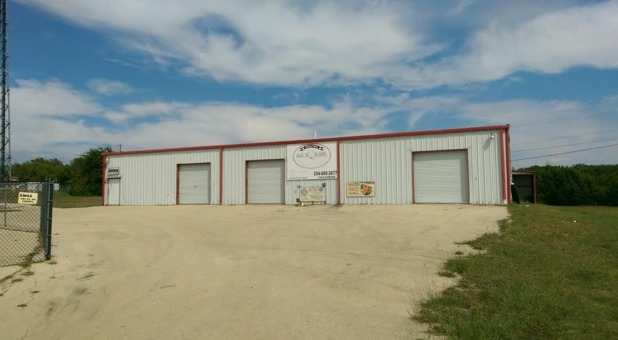 We’re a short drive away from Belton Lake, Stillhouse Hollow Lake, and many other outdoor destinations. Plus, we provide access hours 24/7! Whether you get back from your trip late at night or you prefer to get out on the lake at the crack of dawn, you’ll enjoy the freedom to visit your vehicle any time. 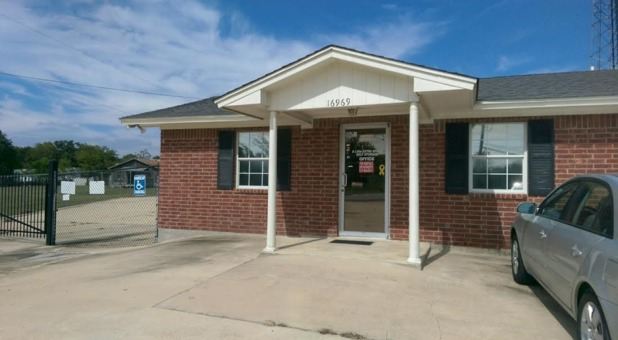 I was contacted by the facility and things were handled in an informative and professional manner. During the year I used the facility, the management were professional. The staff is very helpful. They are easily reached and always return phone calls. "Service respect politeness and customer service was excellent"
Very responsive to my storage needs. They were able to locate the perfect size unit for me and get me moved in quickly!